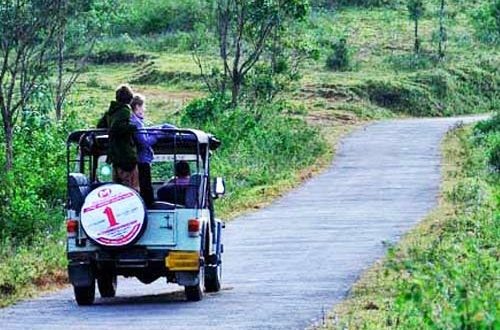 This is one of the most popular programmes in Thekkady. 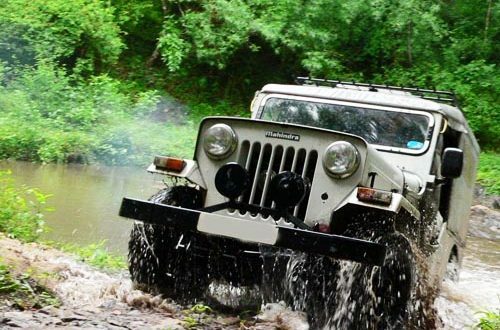 The jeep safari to Gavi, picturesque land, is the major off-the-track destination ideal for a wilderness retreat replete with trekking, birding, canoeing and facilities for boarding. This biological garden, with hills and valleys, tropical forests, sprawling grass lands, sholas, cascading waterfalls and cardamom plantation, is home for many endangered species like lion tailed macaque; nilgiri tahrs etc. 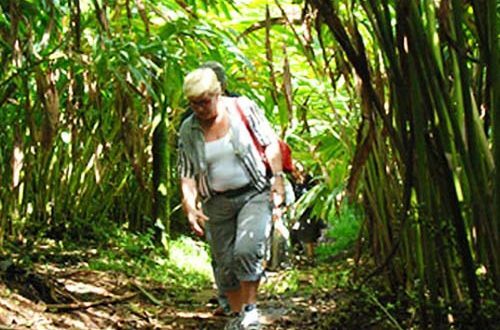 Trekking through forest under trained Guide after break fast.Return by 12.30,have south Indian Vegetarian lunch and thereafter boating in Gavi Lake(row boat),visit cardamom plantations and curing house,Sabarimala view point..Return after evening tea by 3.30 PM. 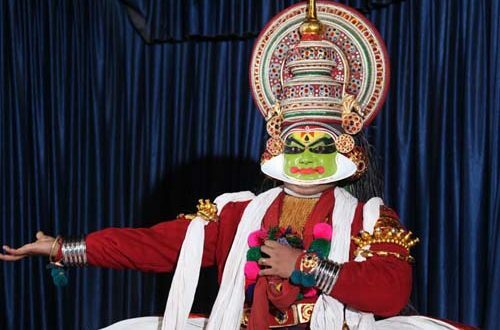 Kathakali is one of the oldest theatre forms in the world. It originated in the area of southwestern India now known as the state of Kerala. Kathakali is a group presentation, in which dancers take various roles in performances traditionally based on themes from Hindu mythology, especially the two epics, the Ramayana and theMahabharata. As you take a walk along the streets of Kumily or the winding pathways among the plantations, the thing that strikes you first is the lingering aroma in the air. The scent may be of cloves, nutmeg, pepper, cinnamon or cardamom and sometimes a fragrance that combines the scents of two or more spices. The geographical and climatic peculiarities of Kumily such as the cool climate and its elevation from the sea level make it ideal for spice cultivation.